Modular site offices provide portable shelter and security that a construction business demands. BlueSky Modular Buildings proudly supplies portable site offices to private construction companies, councils, hire companies and more. Our buildings can be seen on the site of major infrastructure projects around Australia. The BlueSky Modular range of site offices and portable buildings are designed to provide a durable work space with every modern convenience. 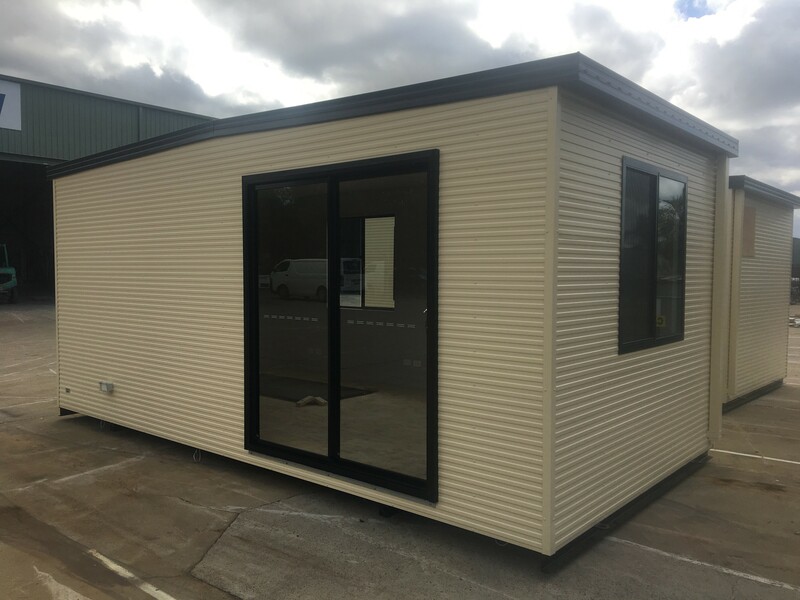 From basic to prestige, we offer everything you need in an modular site office. Modular buildings also provide the flexibility to relocate, expand or update as your needs change. Modular site offices are installed on site fast, so that your site is up running with minimal construction work or interruptions. We build every portable site office with the same care and attention to detail as any commercial office building. You deserve nothing less. Our range of modular buildings can be customised to suit your business and your work site. Options include a basic office with low maintenance vinyl flooring, to upgrades including energy efficient LED lighting, air conditioning, kitchenettes, bathrooms and security options to suit your location. 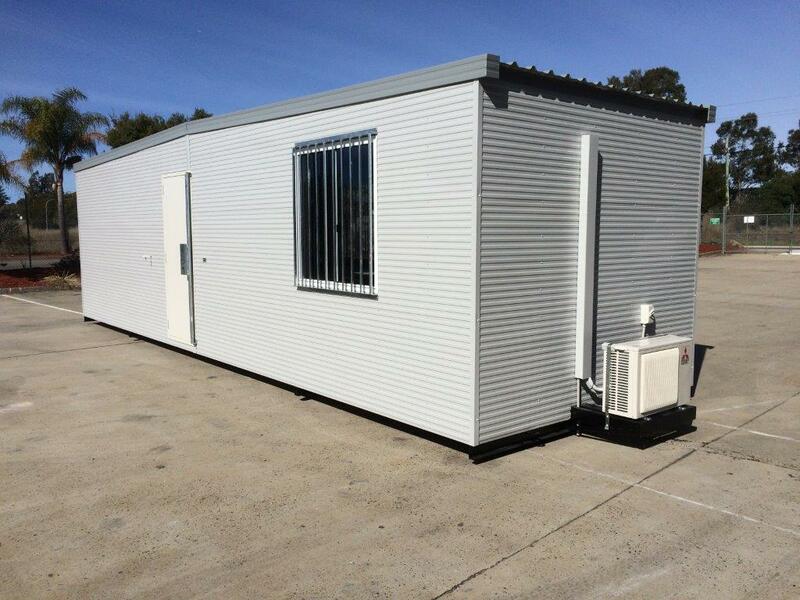 The durable nature of modular site offices makes them perfect for use on construction sites. Modular buildings are cost effective and easy to repair, upgrade and maintain. Modular site offices can be designed with ramps and footings to suit uneven sites. Modular site offices can be stacked to create two story offices where space is at a premium. Every site office is built around a structural steel frame to Australian Standards. Service is what drives us at BlueSky Modular Buildings. From the initial inquiry to the handover of the keys, we will provide the highest level of service in the industry. From a ticket booth to a multi-story complex you can be assured your project is important to us. BlueSky Modular Building designs and manufactures Modular Buildings including Commercial Offices, Demountable Classrooms and Portable Site Offices. Proudly built in Australia.